In 2009, Andrew Heppner moved out to Venice, California with his then-girlfriend (now his wife), Justis. “We moved out there just to get away from here,” he laughs. Needing a job, he began washing dishes for Intelligentsia Coffee, a company who would, unbeknownst to Heppner, become one of leading the way into what is now called the “third wave of coffee”, or the movement to view coffee as an artisanal beverage rather than a commodity. At the time, Intelligentsia employed Michael Phillips, the reigning World Barista Champion, and many of the people behind the company’s success would go on to start their own nationally and internationally-recognized coffee companies. The culture at the company, both around the craft of coffee as well the business side of the industry, was something Heppner hadn't seen before in his home state. “Coffee like that wasn’t even in Michigan yet, and somehow I stumbled into it - and fell in love with it - at Intelligentsia,” says Heppner. He decided to move back to Michigan to start his own coffee venture, but soon ran into a problem: businesses need money to start and he didn't have any. Heppner was 22 years old with no money of his own being rejected by banks too afraid to lend because of the economic crisis caused by the Great Recession. “I had to ask people for money, and somehow found three people who willing to take the risk and give me cash,” he said. Heppner used the money to start Populace Coffee, buying a roaster and leasing a 300 square foot space on the West side of Bay City. The flavor of coffee beans depends on factors like variety, country of origin, and altitude at which it was grown. Eventually in 2012, Heppner opened a cafe of his own, but by his own admission, didn’t fully understand the business of selling coffee by the cup rather than by the bean. Heppner sold that business in order to refocus Populace back on roasting coffee. 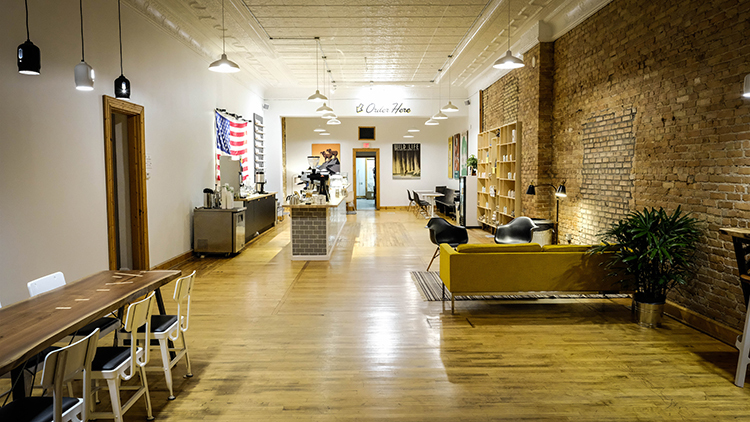 In 2017, armed with more experience under his belt, Heppner, along with business partner Dave Daniele, opened a cafe in downtown Bay City, located at 810 Saginaw Street, as well as another location inside the Siren Hotel in Detroit. The Populace Coffee café in downtown Bay City, located at 810 Saginaw Street. Coffee beans, in their natural form, are hard, green, and extremely bitter. Every coffee roaster has their own philosophy of roasting, and for Populace, that philosophy is one of balance. 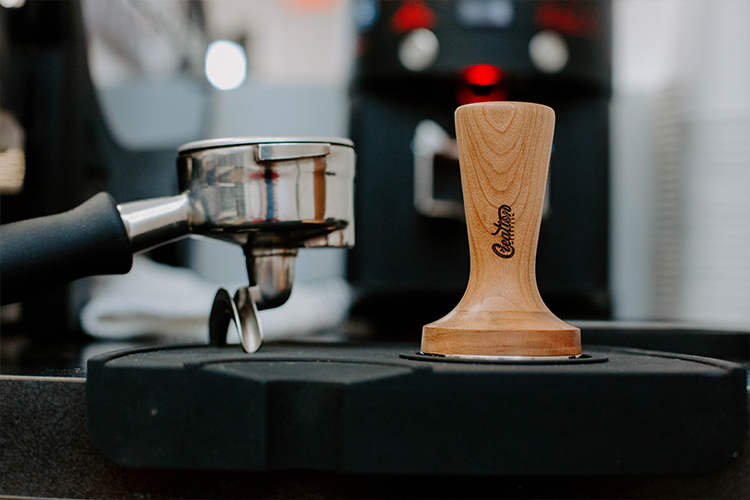 Heppner anticipates a time when roasting coffee at home is almost as common as brewing it. 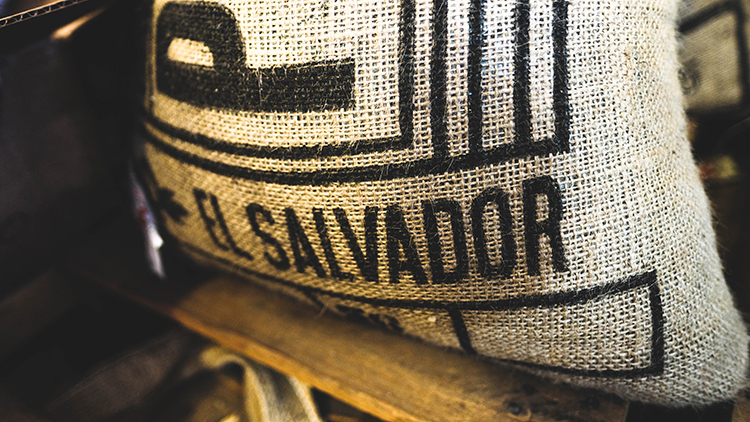 Where does Heppner see the future of coffee going? The technology is already here, he says, it’s just a matter of making it inexpensive and small enough for people to do at home. “I imagine within 10 years, I wouldn’t be surprised if you’ll be able to go into many people’s houses and they have a small coffee roaster of their own, as well as more cafes roasting coffee for themselves, ” he says. Creation Coffee is located on East Carpenter Street in Midland. 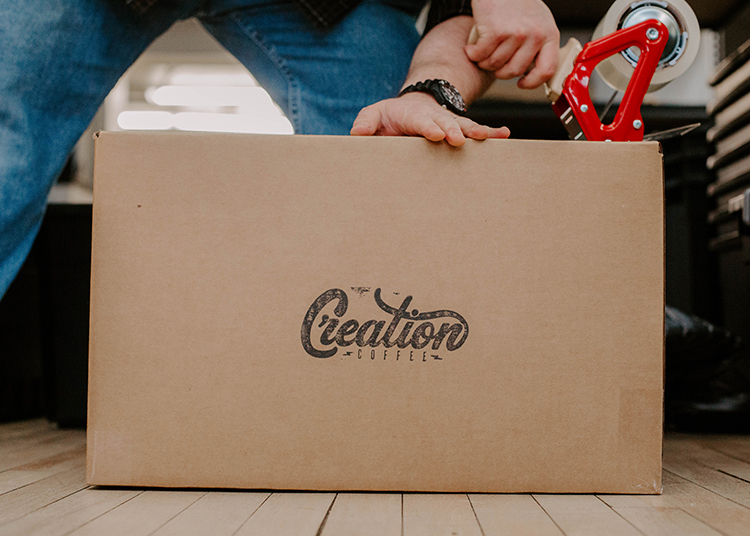 Although Creation Coffee officially began in May of 2016, the seeds of the Midland-based coffee roaster were planted when co-owners Ben Marsh and Jacob Spence met at Northwood University. 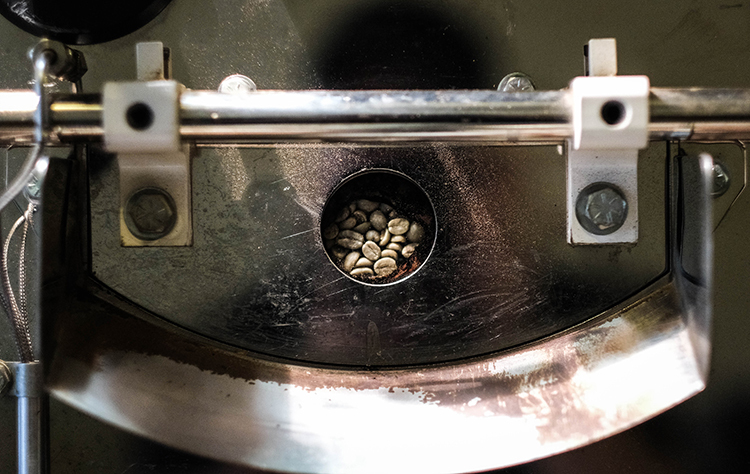 Coming from a “Folgers and Dunkin’ Donuts” coffee background, both Spence and Marsh became curious about the art of coffee roasting after their first experience with specialty coffee. 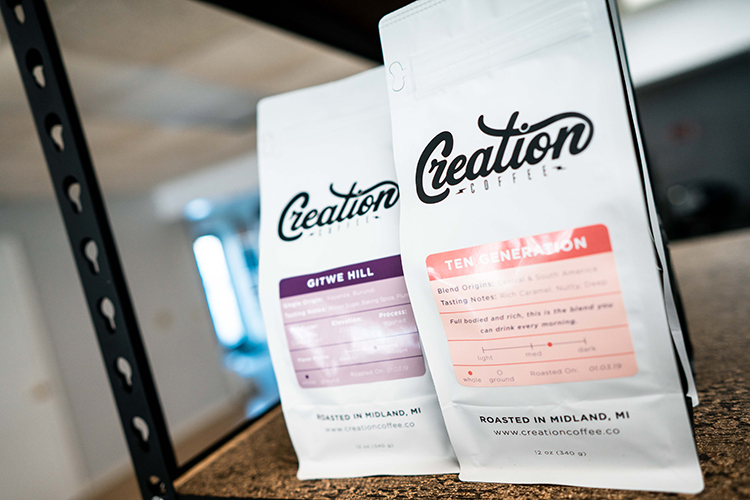 Creation largely sells its coffee wholesale, providing coffee to more than 30 coffee shops across Michigan. They didn’t have plans beyond roasting coffee for themselves, friends and family. Marsh headed off to Virginia Commonwealth University to study advertising and marketing, and began working part-time at a large-scale coffee roaster called Blanchard’s Coffee, where he learned about the business and commercial side of roasting coffee beans. 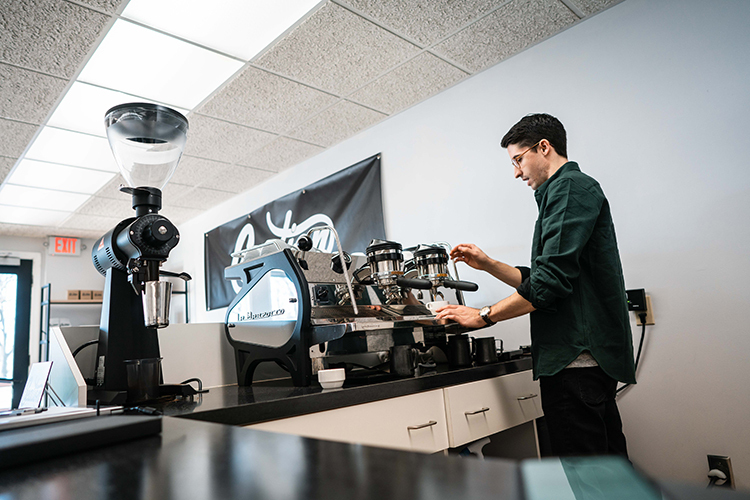 They bought a roaster and leased a space which they quickly outgrew, leading them to purchase the building that currently houses Creation Coffee. 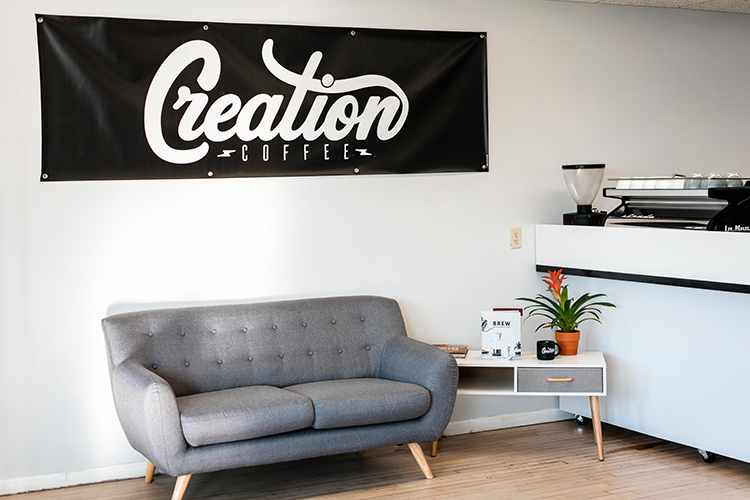 Today, Creation targets primarily coffee shops, not only providing them with coffee but also consultation as well as equipment through their new division, Creation Commercial. Creation Coffee co-owner Ben Marsh making an espresso. While Creation produces coffee roasted with beans from all over the world in small batches, Marsh says that they try to be approachable with their philosophy about what makes good coffee. But Marsh also sees the kind of coffee people like to drink as a gateway to show them other kinds of coffee they may like better. “If someone likes dark roast coffee, we’ll try to give them the best dark roast coffee they’ve ever had and let the coffee speak for itself,” he says. Marsh says one of the goals they have with their coffee is that it's approachable and easy to brew. The recent explosion of coffee culture has led to a variety of different kinds of brewing methods. 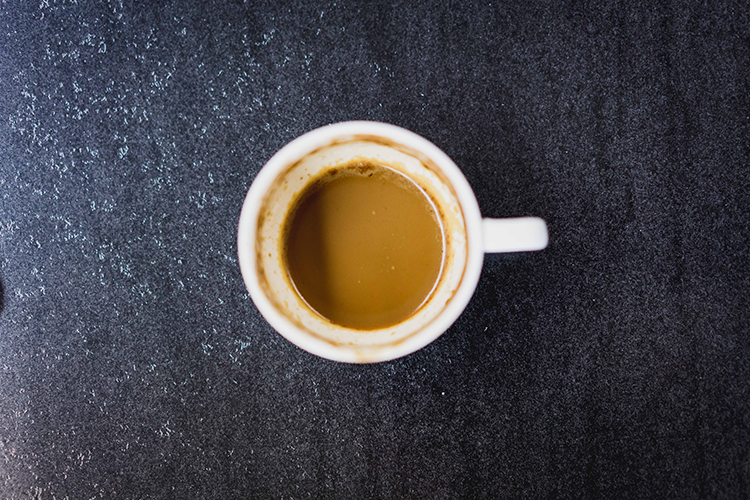 The morning cup of coffee has expanded beyond the drip coffee maker to include porcelain pour-over funnels, scales to measure out ground coffee to the nearest gram, and vacuum coffee pots that look more at home in a laboratory than a kitchen. Creation recently expanded into becoming a coffee equipment distributor with Creation Commercial. Besides buying coffee made from better beans, what’s Marsh’s suggestion for brewing better coffee at home? The end of a good cup.